The Duke delivers guitar soundscapes and loops and Bad Body play a post-industrial set that are both a perfect accentuation and commentation of this strange setting in an abandoned factory somewhere in France that once employed 10,000 workers. 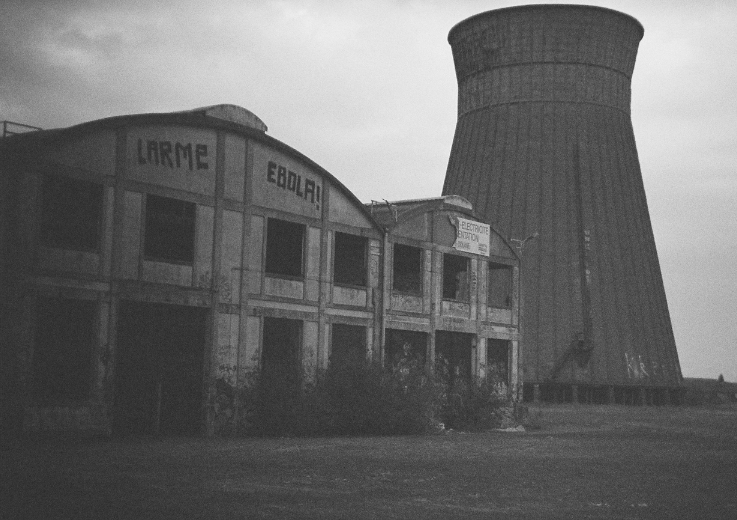 Live-set recorded in an abandoned factory in Caen, France. A record not weird on purpose, but weird by nature. Comes in an envelope along with a 20-page booklet documenting the event.